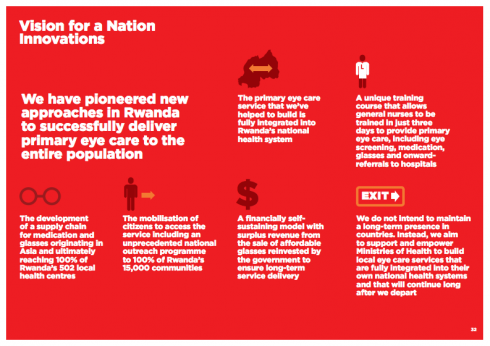 Vision for a Nation has published its 2015 Annual Report. 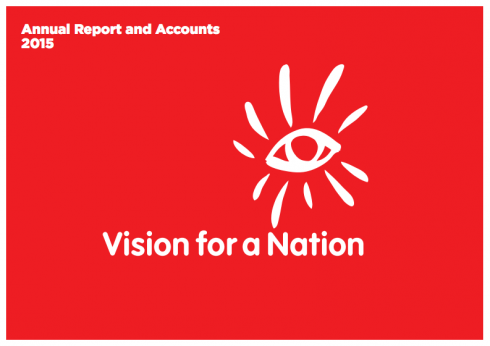 The 72-page document covers all aspects of Vision for a Nation's operations, from its strategy and performance, to its accounts - audited by Deloitte LLP. The Report was designed by Brand Designer Graham Pritchard, formerly of Saatchi Design. Tom Rosewall, Vision for a Nation's CEO, comments: "We are extremely proud of our 2015 Annual Report. 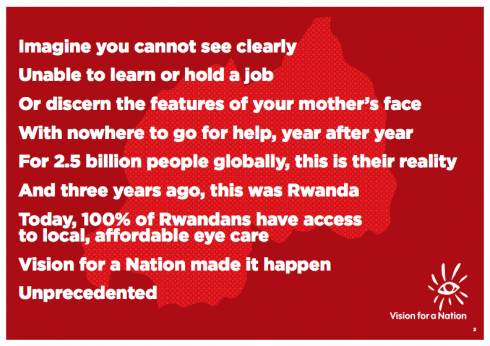 It clearly communicates what we're all about, with the emphasis on the people and leadership that have contributed to the success of this ground-breaking initiative in Rwanda." 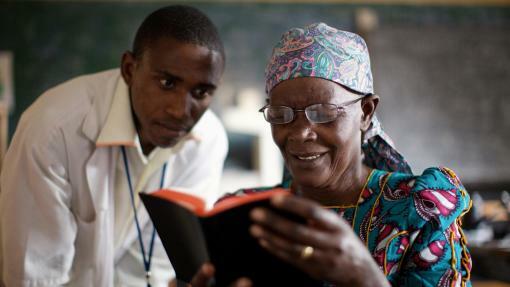 ©2019 Vision for a Nation. All rights reserved.